We're different. 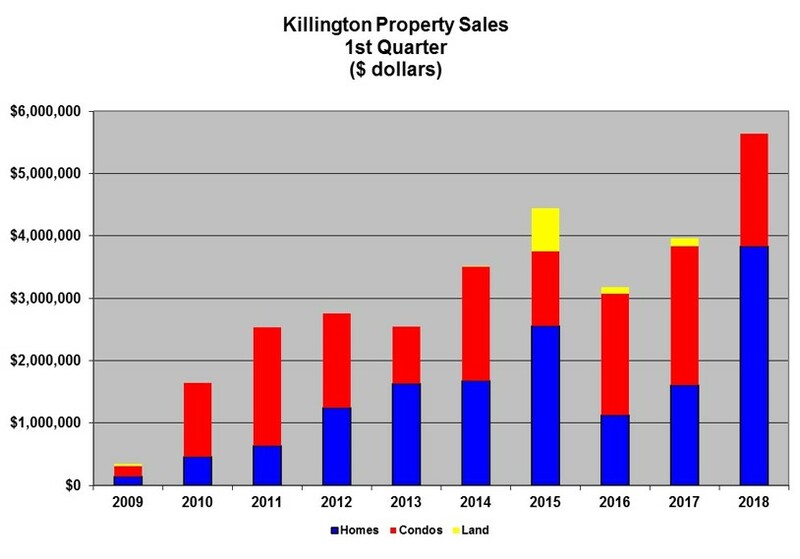 We only deal with Killington real estate, the town we love and call home. We concentrate on only one thing: property sales. And we do it well. Our focus allows us to spend more time understanding your needs -- either as a buyer or as a seller. Buying a home is a big financial commitment and often times an emotional decision. We will make sure that you feel comfortable and confident about your decision throughout the process. 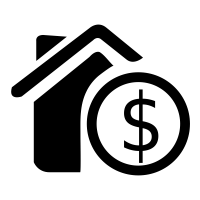 Selling a property can be overwhelming and complicated. 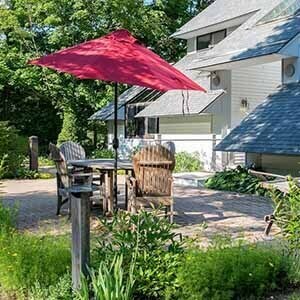 Local market dynamics that you may not be familiar with can impact the value of your property. Let us be your local guide. We understand that buyers with different goals and passions have different needs. 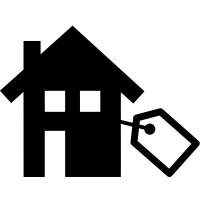 Not only do we know the area, we can help you find that property that is just for you. List your property with us and we will custom tailor a marketing plan just for you. Sure, we list on MLS and in local papers. But ask us about our digital marketing plans. We love our home town, and we cannot stop talking about the places we know. You need a specific resource while up here? We can certainly help you with that too. We had a terrific experience working with Heidi. She is consummate professional and literally braved through a snow storm to help us find the perfect place. Terrific agent who knows her stuff and great attitude to boot! 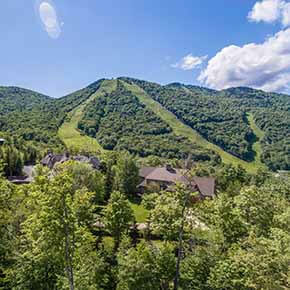 I contacted Heidi Bomengen of Prestige Real Estate when my husband and I began looking for an investment property in Killington. I am a realtor licensed in a different state so I knew we'd need the assistance of a local professional. She is extremely knowledgeable and wonderful to work with. Every bit of the process from looking at properties to closing was smooth and easy thanks to Heidi. 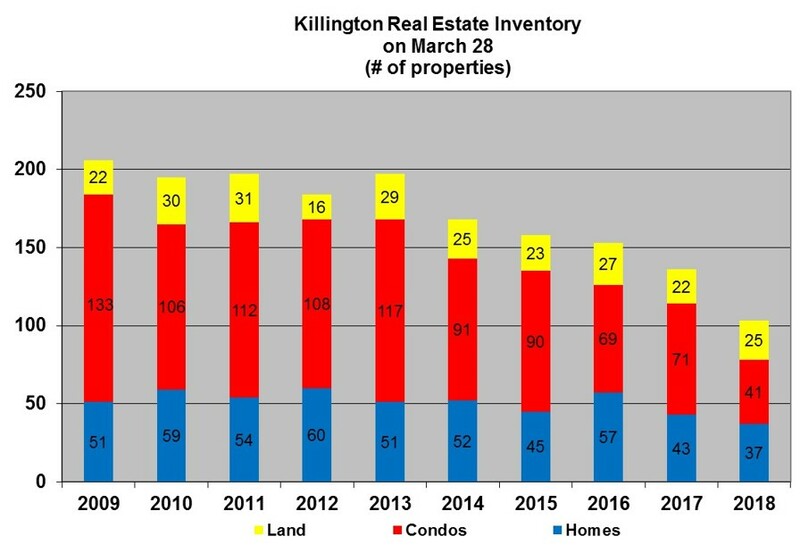 I highly recommend contacting her for all your real estate needs in the Killington area. Kaitlyn Hummel is an excellent realtor who provides top notch services and goes above and beyond. My experience working with her was like working with a family member, where my best interests were always the priority. I'm grateful for Kaitlyn and the amazing home she helped me purchase. Highly recommended! 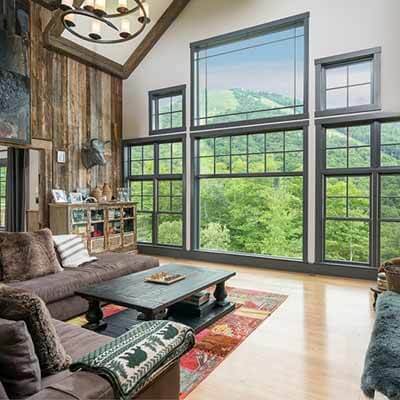 The type of property you are looking to buy or sell, the number of bedrooms you are looking for, if you want mountain views or ski in/ski out. The more you share the better we will be able to help you.